Hello everyone. 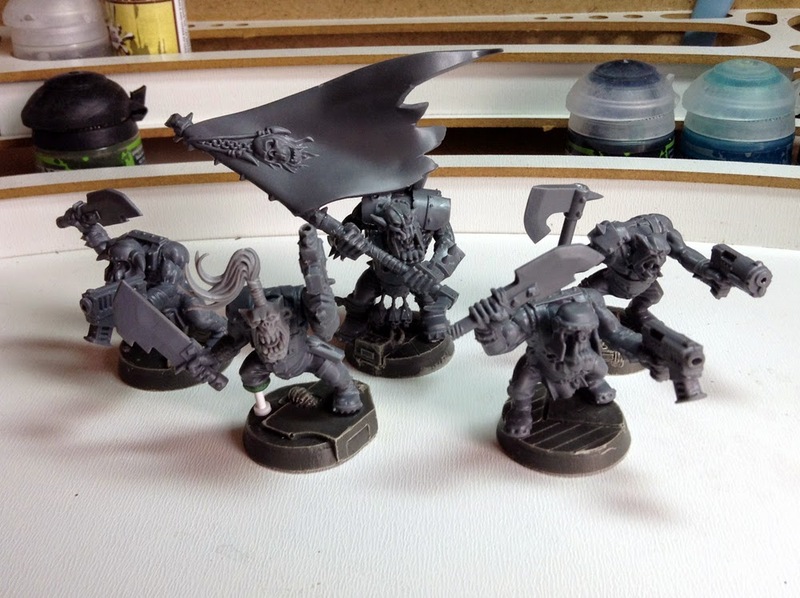 I've worked some more on project Waaagh! Black'eart. 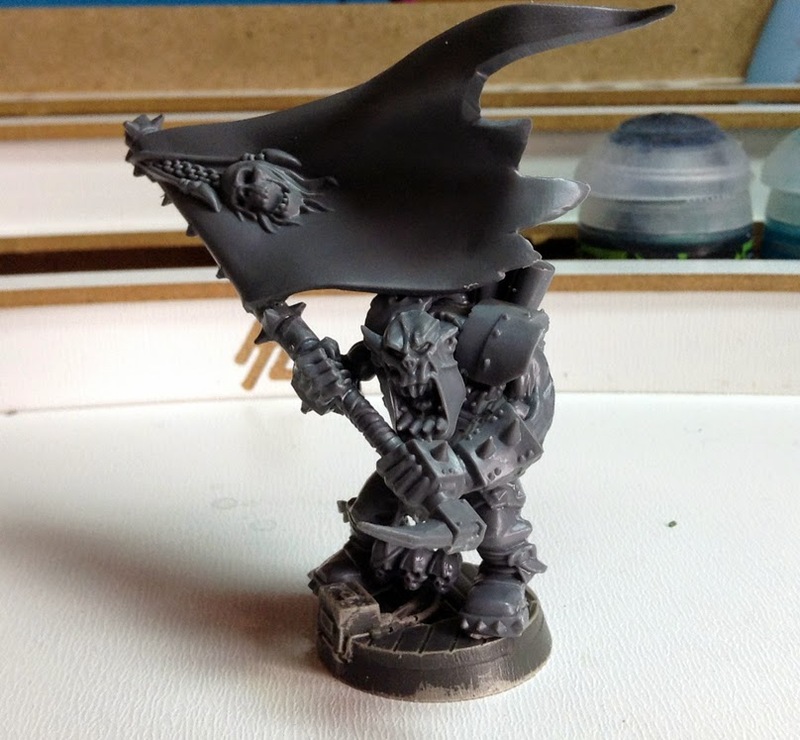 This time, it's a Ork Nob honoured to carry the pirate flag Waaagh! Banner. He was fun one to put together. 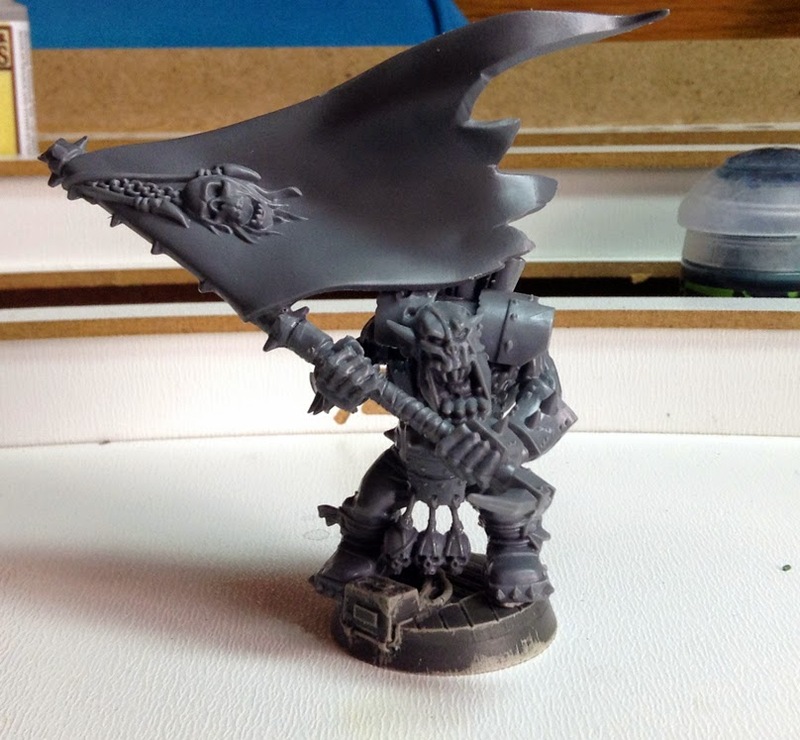 I used the flag from a fantasy Ork kit and had to cut off the choppy part of the Big Choppa and put them together. 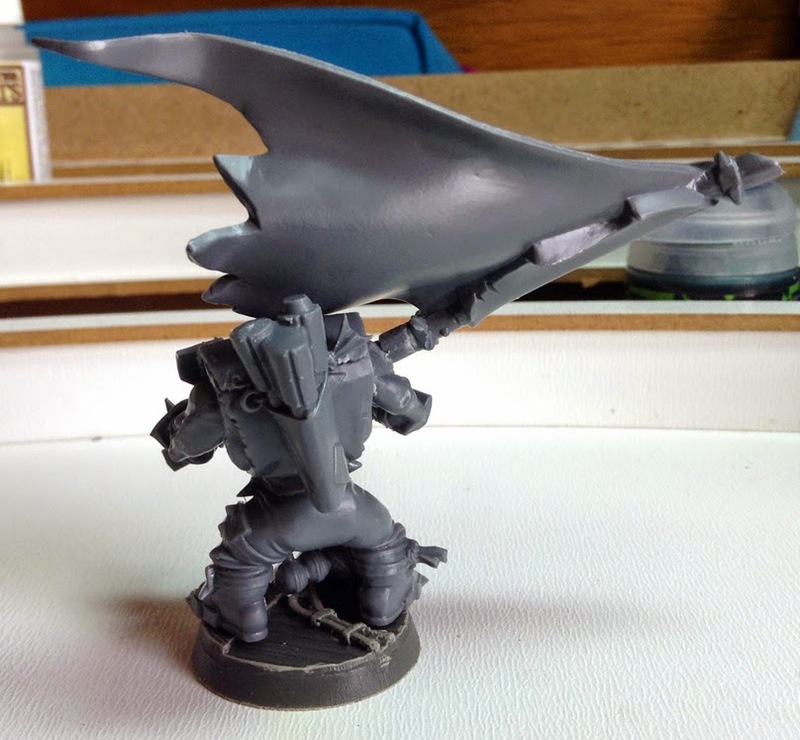 A simple conversion but I like how he came out! A group shot with da boyz! So the boyz are as good as done! I'll prime them next weekend and they'll be ready to get some paint. 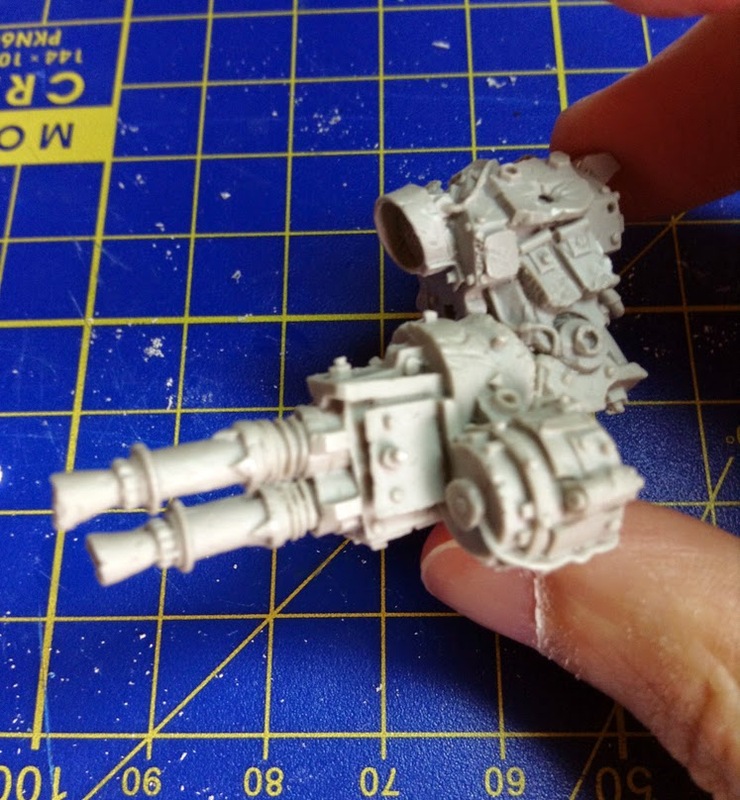 So I tried to make something (I repeat, something) with plasticard tubes... but I'm not really pleased with it. 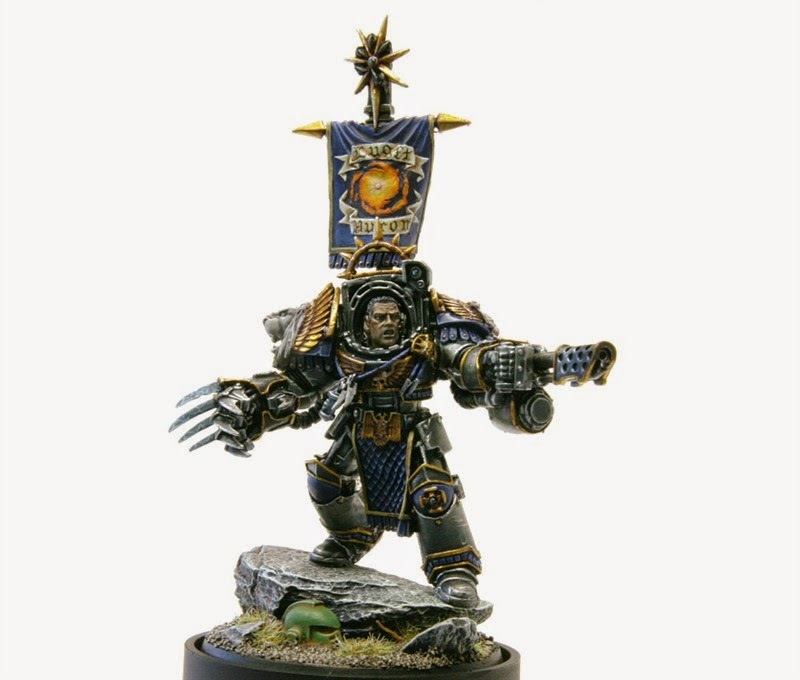 It looks a bit "meh" and it's not very practical as he can't even close his claw properly. So I might drop the idea. 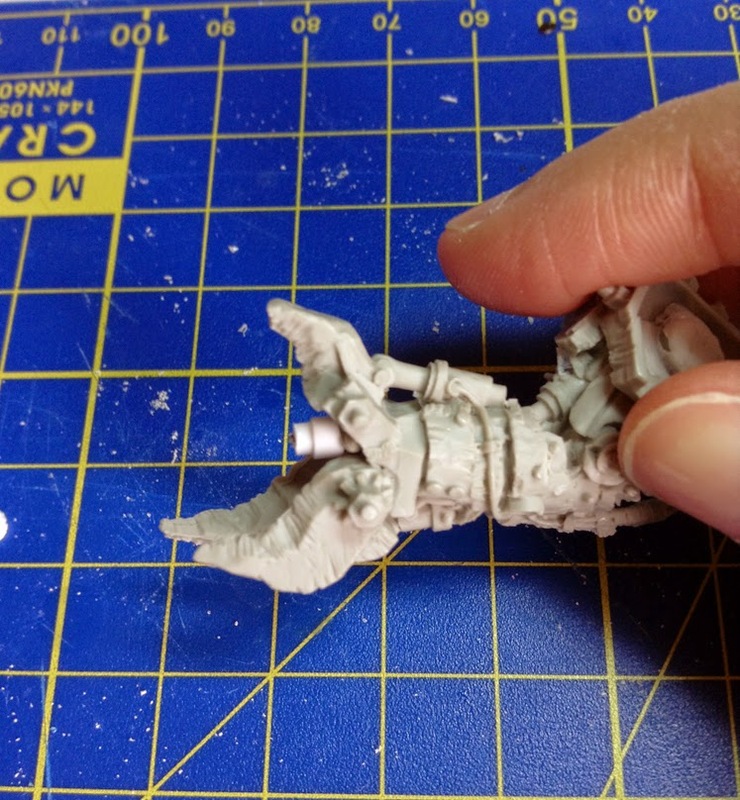 And just slapping a flamer on that arm was not really an option as there's not much room for extra stuff. But that's not that bad. I think it will look better and make more sense. So, waddaya think? 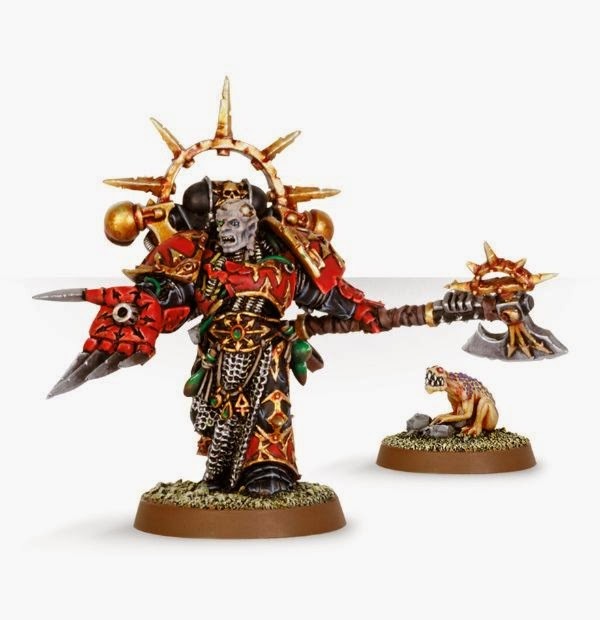 Go for the flamer claw or the gun? When the flamer is done, I only need to green stuff some cables and other gubbinz and then *gasp* he's ready to get painted! I've had my doubts about this project sometimes, not knowing I could pull this off but now I can see the end of the tunnel. Anyways, as always thanks for looking and see you next time! The gun is more impressive looking. 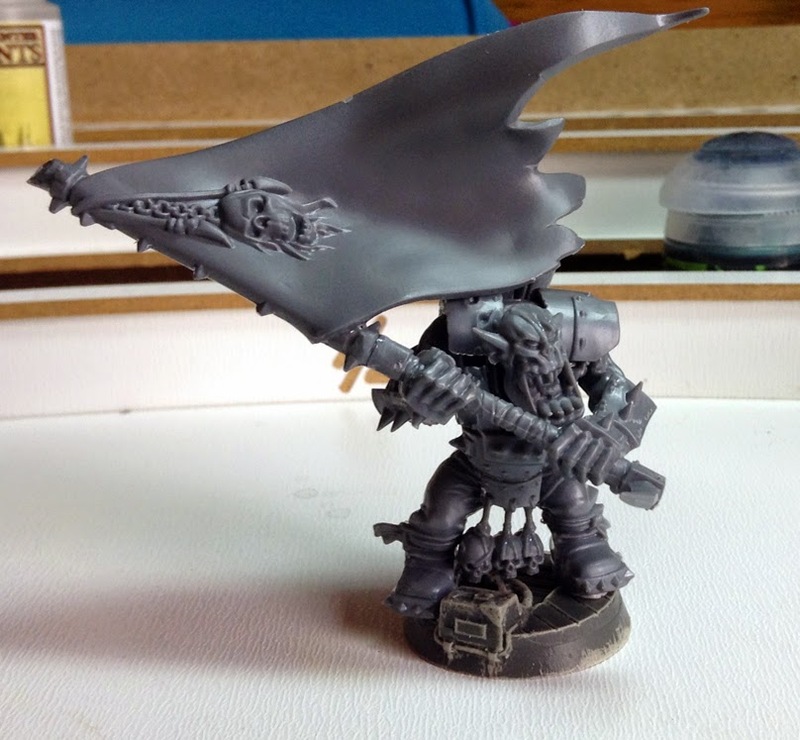 It's hard to tell what conversions will look like when they're painted. Sometimes they look terrible until a bit of brush work ties it all together.